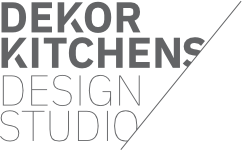 Dekor Kitchens will be bringing their new display kitchen to the Southwest Home and Garden Show at Westpoint Exeter this April, where we will be able to give advice on your kitchen plans. 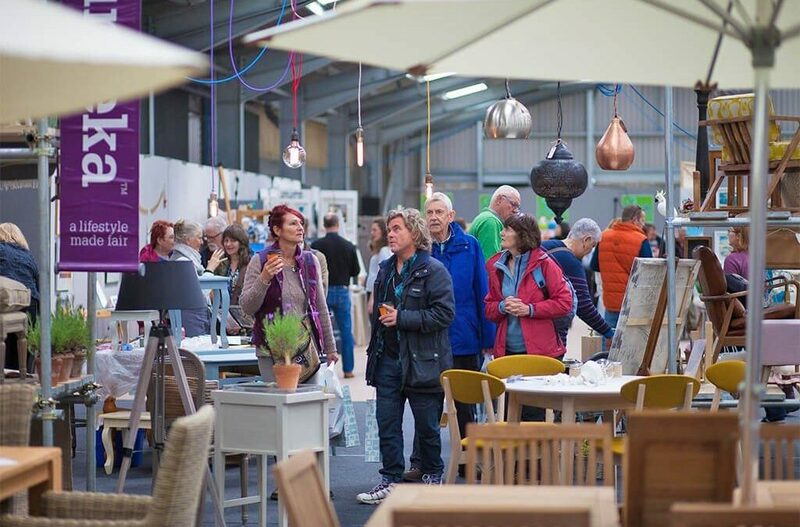 The Southwest Home and Garden Show is the region’s premier home and garden event bringing together the best of interiors, garden, renewable energy and self build suppliers under one roof. 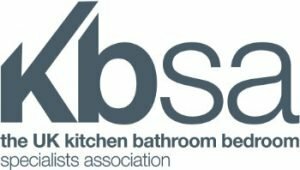 The event will host over 140 exhibitors and provides an ideal one stop shop for anyone about to buy, or have just bought a new home, those undertaking an extension, renovation, self-build project or improving their home, holiday cottage, boutique B&B or hotel.